A U.K First For Refcool - The Latest In Modular Chiller Design. Quality Process Cooling Backed By Experience & Delivered With Care. 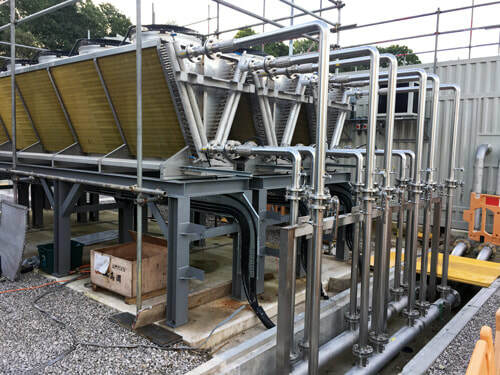 With over 30 years of experience in the industrial water chiller industry, we understand the demanding environment in which our clients operate, and the necessity for professional chilled water service to limit your production down time. Refcool believe that only through the promotion of high engineering standards can a cost effective service be delivered. 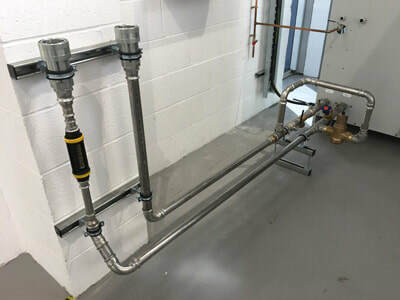 ​Our approach is to work with our client's in longer term service management contracts to ensure we thoroughly understand our clients requirements and always present the correct engineering solution for their requirements. 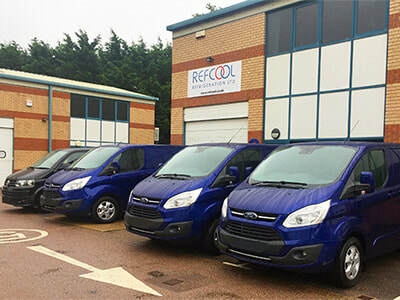 ​Refcool Refrigeration(Refcool) is a UK based, privately owned specialist heat transfer, refrigeration and cooling company founded by Ian Stone, has been trading since 1996 and has a well deserved reputation for servicing and maintenance work. This arises not only from the strong customer service ethic but also the depth of knowledge and expertise in providing cost effective solutions. All of our engineers and staff are passionate about doing the right thing for the Customer and to build a long term relationship of mutual trust and respect. Our engineers are never incentivized to sell Chiller or other ancillary equipment as Refcool they are only incentivized to help the customer achieve their desired objective. 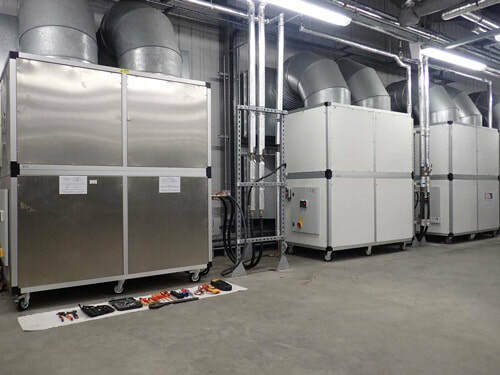 Manufacturing of chillers and heat pumps in the UK. ​Refcool Refrigeration has looked to extend these strengths to manufacturing by recruiting an engineering team comprising both electrical and mechanical expertise and establishing a manufacturing facility. 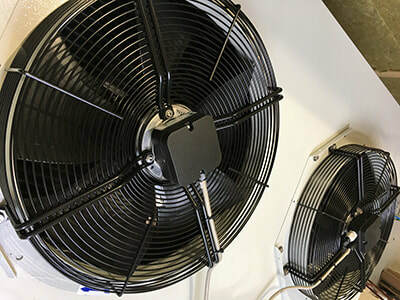 The company aims to manufacture small chillers and air blast heat exchangers and other cooling equipment for Original Equipment Manufacturers. As experts in process cooling and heat transfer solutions, Refcool engages with major OEM and blue chip clients in developing tailored solutions backed up by contract manufacturing supply agreements. Its practical engineering approach, supported by advanced design capabilities, ensures energy efficiency and cost effectiveness are trademarks by which Refcool is recognised. Refcool has a rapidly growing sales and distribution network focussing on its own range of ground source and air source heat pumps. Sourcing Chillers, Cooling Towers and Themoregulators. The company also has strong relationships with Chiller manufacturers that allow it to source chillers cost effectively. Refcool provides these manufacturers with pro-active design advice to enable them to produce effective and economic equipment for offer in the UK market.